We encourage all children to attend our services with their parents. We provide a well furnished nursery for young children through age 6. A well trained attendant is available every Sunday at 10:20 am. 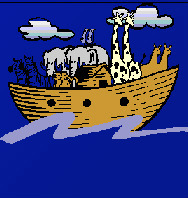 LaVon Anderson named the nursery "Noah's Nursery". 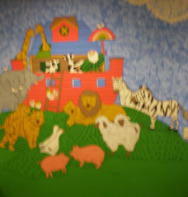 LaVon has been responsible for creating this well furnished nursery and you will find her as the well-trained attendant.